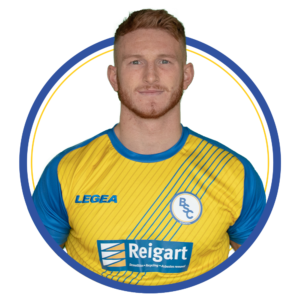 Ryan Marshall completed his injury comeback, replacing Ross Sinclair in goal, the former’s only competitive outing in months aside from the Scottish Cup defeat away at Forfar. Much like that match, the opening twenty minutes of this one were nothing to behold. Both sides spent the opening exchanges trying to feel each other out and there were numerous niggly fouls. Murray Carstairs found himself in the ref’s book only fifteen minutes in after pulling Martin Grehan down just outside the box. Declan Hughes almost managed to convert the free kick but Scott Christie got a hand to palm it away. The first half saw more physical battles rather than chances on goal including impressive battles between Martin Grehan and Errol Douglas, although the imperious target man was the victor in most of those exchanges. Tom Orr and Douglas picked up bookings after a scuffle in the corner that was luckily calmed down before the game got away from the official. Only five minutes later, the first red of a fiery contest was brandished when Ciaren Chalmers went in high on Cammy Ballantyne (somewhere between the stomach and the nether regions if you were curious) when going for the ball. The referee was quick to brandish the red card in amongst the tumult and was the recipient of a barrage of ire from the Kelty faithful. Meanwhile the man-in-charge made himself even less popular with the home fans by ordering Kelty Assistant Bob Malcolm, who was standing in for absent manager Barry Ferguson, from the dugout. Fans were still finding their seats when BSC finally found the breakthrough goal, even if it was through an own goal. A cross from David Verlaque looking for Grehan, was headered home by Elliot Ford who… doesn’t play for us… although it was a fantastic header. The own goal saw tempers continue to flare and a flashpoint for both sides never seemed far away, and the match was pulled up for a foul every few minutes. Tom Orr almost found BSC’s second after some excellent passing between Ballantyne and Jamie Mills, but his shot flew just over the crossbar. Not to worry however, because a minute later, Martin Grehan, who was picked out for special praise by the manager post-match, capitalised on a defensive slip from Kelty to slot the ball into the left corner. 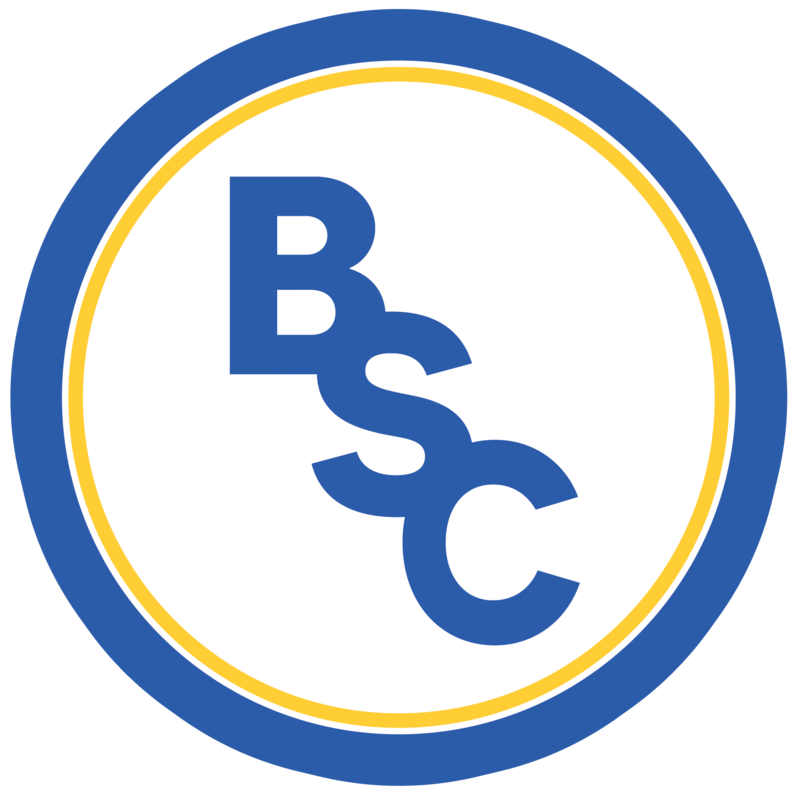 The more BSC found their attacking feet; Kelty seemed to lose their way at the back, as they did not stop pressing forward. Another Kelty mix-up at the back allowed to ball to fall at the feet of Carlo Pignatiello who laid the ball off for Robbie McNab, who looked up and lobbed the ball over Scott Christie. Everyone at New Central Park thought the ball was going over until it nestled comfortably in the corner. Everyone that is, except Robbie McNab, whose triumphant celebration screamed ‘meant it, mate’. The referee continued his booking spree, taking McNab’s name, as well as Kelty’s Stephen Husband. Things were about to go from bad to worse for Kelty though, as Husband, finding himself turned by David Verlaque, put in a high challenge on the BSC defender to earn himself a straight red and a trip to a crowded Hearts dressing room. BSC could’ve easily made it four or five were it not for the impressive Christie in the Kelty goal. Tom Orr nearly grabbed a goal owing to another defensive mix-up but the keeper made an impressive block before denying Jamie Mills’ cheeky lob with a point blank block.